"I will do what queens do. 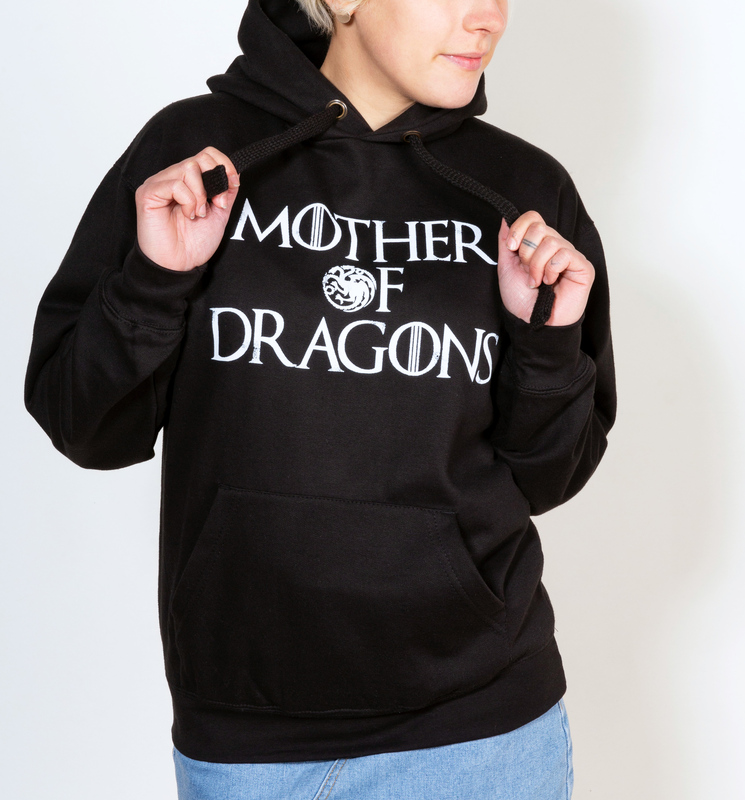 I will rule.” Powerful leader and all-round badass, we'd do well to take a cue from Daenerys Targeryen! 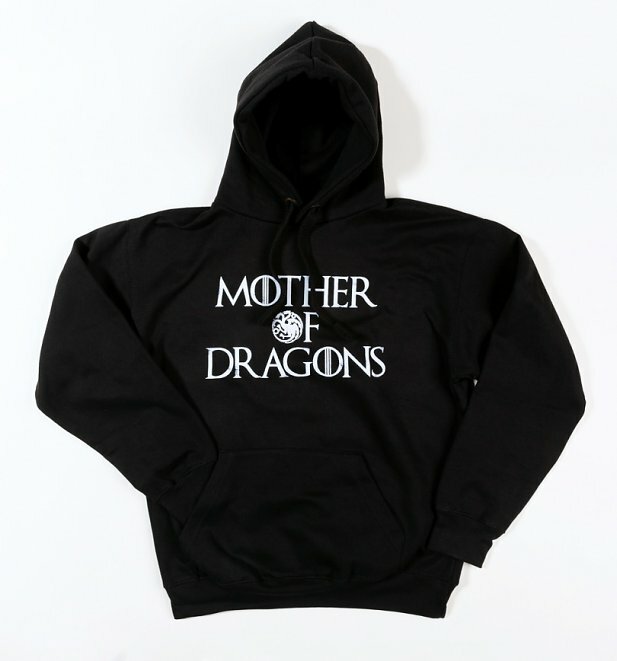 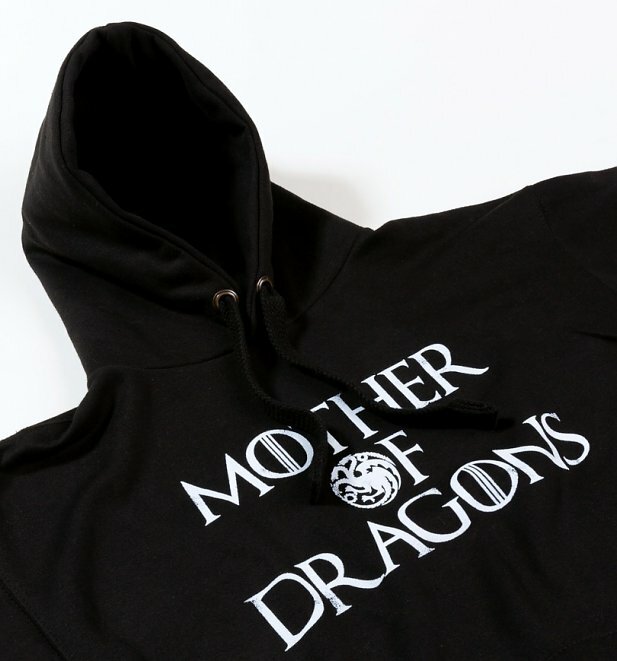 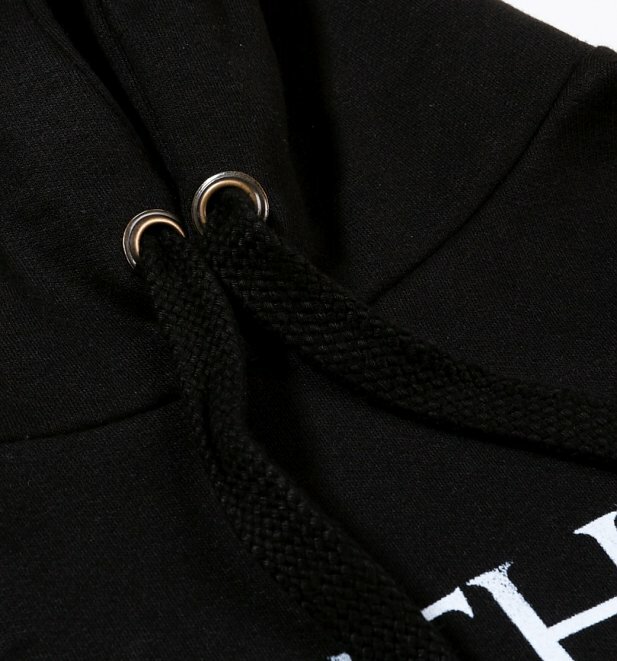 This hoodie is the perfect way to show some appreciation for the inspiring and empowered Khaleesi.